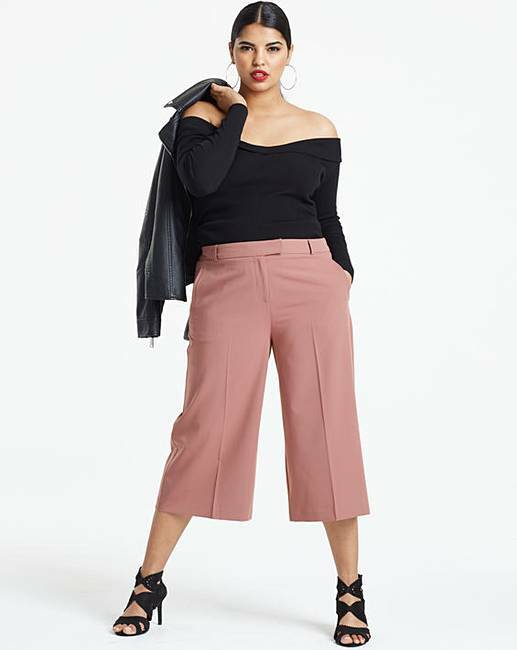 Tailored Culottes is rated 5.0 out of 5 by 1. These tailored culottes are perfect for those transitional months. Team up with a pair of boots or trainers, these are pefect for any occasion. 79% Polyester, 18% Viscose, 3% Elastane. Rated 5 out of 5 by Rona from Lovely material I'm so happy with them. Very smart, just wish there were more colours. Would deffinatly recommend.